The Q&A is one of my favorite communications tactics to shine the spotlight on my clients. Magazine articles I craft in the Q&A format enable my clients to start a conversation with their audiences. 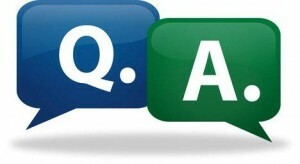 I wrote this Q&A for LiveWall. It was published in the fall 2012 issue of Green Building & Sustainable Strategies.